At the heart of great client service is listening – and making sure that you have a good understanding of the client’s problem, their issue and their desired outcome. Then you take the time to craft a strategy that gets them where they want to be. I always look to have a discussion of the problem and the client’s goals at the outset. Then, collaborating with the client, we make a plan, we act on it, and we make adjustments along the way, if necessary. 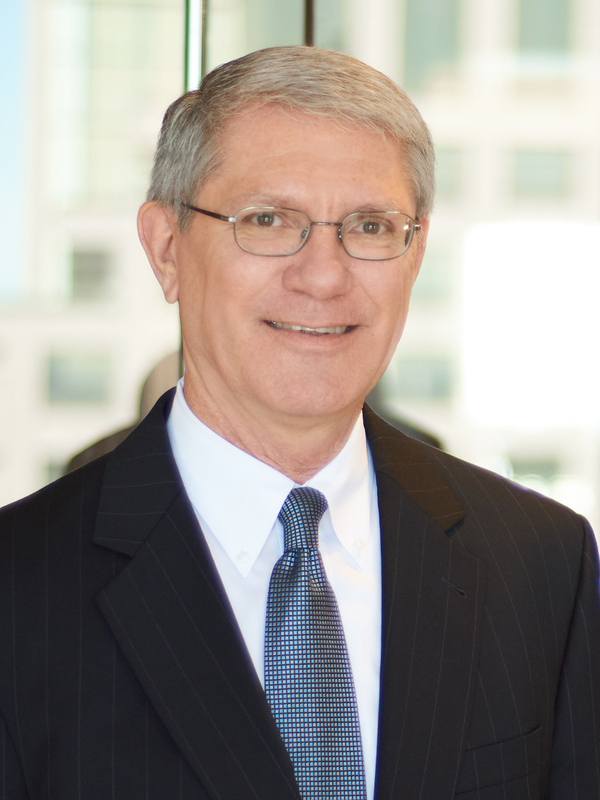 Ed Laizer has many years of experience litigating cases in the insurance, energy, marine, transportation, construction and commercial arenas. This includes advising clients on insurance coverage issues and handling sophisticated coverage litigation, as well as defending complex personal injury and death, property damage and construction dispute claims, as well as litigating all manner of contract disputes, commercial disputes and maritime claims. He has served several clients as outside general counsel and, as a result, has developed a broad range of knowledge on a variety of issues faced every day by his clients. Ed has been involved in a number of high-profile, complex, mass tort, class action and maritime limitation of liability actions. In the transactional part of his practice, Ed has experience drafting, litigating and negotiating maritime and construction contracts, particularly those involving indemnity and insurance coverage. He has negotiated and drafted contracts and subcontracts for several large construction projects and has also worked on several mergers and acquisitions involving entities in the offshore and construction industries. Ed also has experience in the negotiation and litigation of financing, labor and employment issues and employee benefit disputes. He also counsels clients on methods to reduce risk and solve problems in their business operations. In addition to representing clients in state and federal courts, Ed has appeared on behalf of clients before governmental agencies including the United States Coast Guard, the National Transportation and Safety Board, the Bureau of Ocean Energy Management, Regulation and Enforcement and the National Labor Relations Board. Ed is a past Chair of the Admiralty and Maritime Law Committee of the Tort and Insurance Practice Section of the American Bar Association. Ed has participated in many presentations and seminars on maritime law and trial practice.